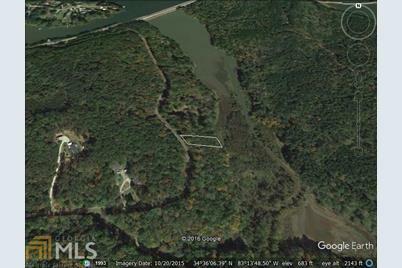 Cherokee Springs Subdivision is unrestricted and within steps to Lake Hartwell, public park and boat launch. 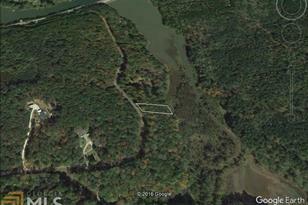 Lot 41 consists of .46 wooded acres with ease of access to city water and electric. The area would be perfect for a Tiny House, week-end get away or for this price you may want to purchase the adjoining lot(s) too and build your dream home. Located close to the GA / SC line off Hwy. 123, just minutes to downtown Toccoa or 30 minutes to Seneca, SC. Driving Directions: From the intersection of Highway 17 / Highway 123, go East on Highway 123 toward SC, turn right onto Cherokee Rd. (just before crossing the lake) Look for lot number sign on the left. 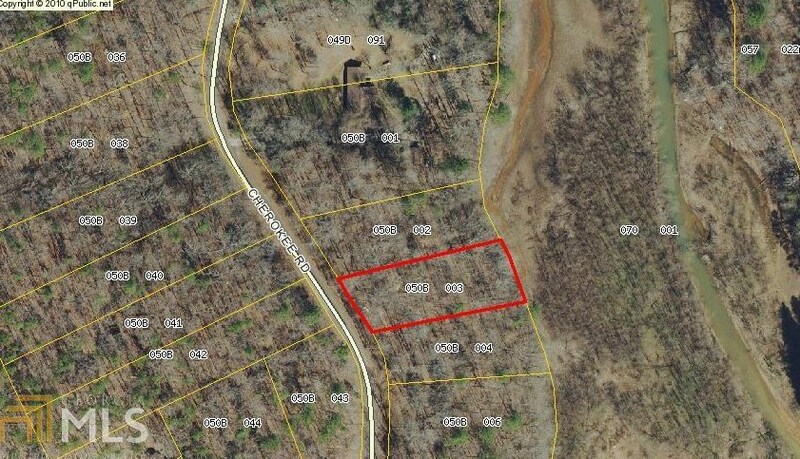 Cherokee Rd #41, Toccoa, GA 30577 (MLS# 8533770) is a Lots/Land property with a lot size of 0.46 acres. Cherokee Rd #41 is currently listed for $9,900 and was received on February 28, 2019. Want to learn more about Cherokee Rd #41? 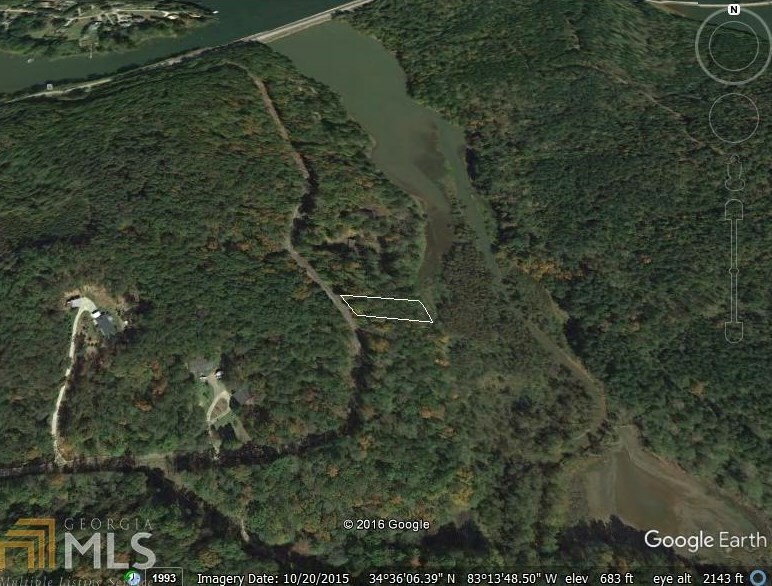 Do you have questions about finding other Lots/Land real estate for sale in Toccoa? You can browse all Toccoa real estate or contact a Coldwell Banker agent to request more information.